Our hotel and its lush green setting will enchant you. Whether you come for a business or family stay, our entire team will be on hand to ensure you have a great time in our company. Located at 546 yards from the heart of bouchon de champagne and only a few miles from the shops and factories, lakes, the Orient Forest and the Niglolan amusement park. 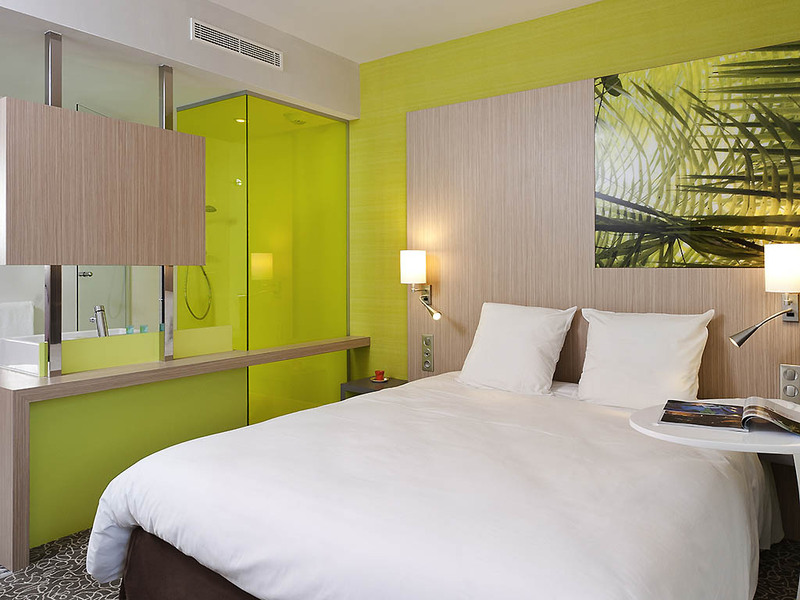 Hotel Ibis Styles Troyes Centre transports you to a place where nature is predominant. Cradled by the Seine, our terrace and garden allow you to relax while enjoying the sun's rays. The hotel has 77 rooms all air-conditioned with WIFI.